Since 1982, Quality Overhead Doors has been the go-to source for quality products and outstanding services in Walbridge, Ohio. Family owned and operated for more than three decades, we have earned an A+ rating from the Better Business Bureau as well as the Angie’s List Super Service Award. Clopay has honored us with its Presidential Award each year since 2005, and we reached Clopay’s Dealer Milestone in 2014. As a LiftMaster ProVantage Authorized Dealer, we can offer Walbridge, Ohio, and other Wood County homeowners the finest garage door openers available. When you call us for installation, repair or maintenance, we respond quickly with expert guidance and service. We always send our own licensed technicians to work in your home, never contractors. Many of these team members are our longtime employees, and each can provide expert guidance as you consider your options. 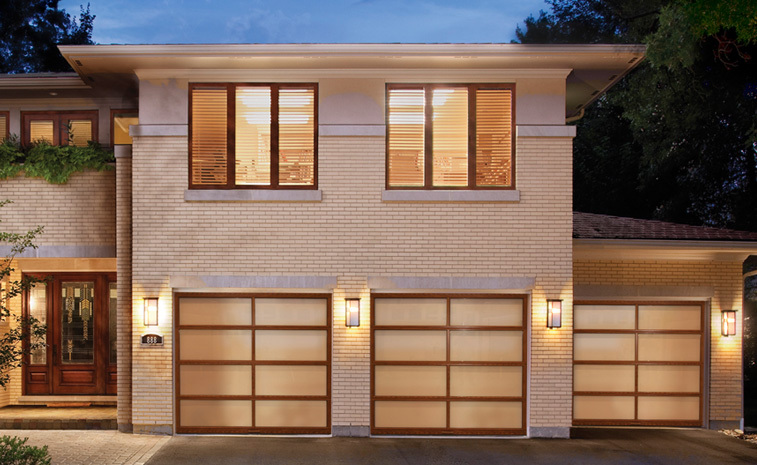 Our huge selection for Walbridge, Ohio, and the surrounding areas allows you to find the perfect garage doors and openers for your needs. For an outstanding customer experience and final results you can be proud of, choose Quality Overhead Door. Our huge inventory includes products from the finest manufacturers in the industry. And even if you own a make and model we do not deal in, our expert technicians can still provide service. 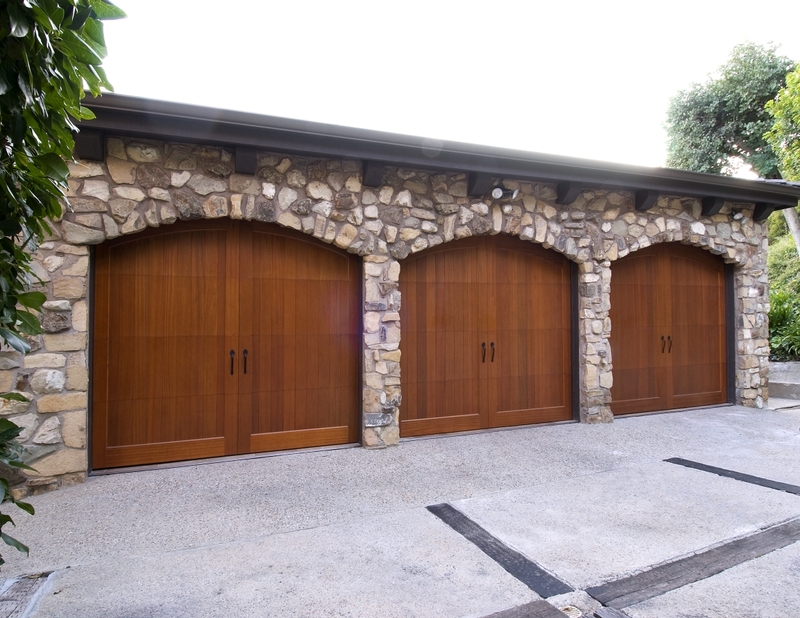 Beyond garage doors, we deal in openers, commercial products, fireplaces and more. Our customer experience begins with the right products, and it continues with responsive, knowledgeable support. Contact us to learn more about overhead doors for your home or business. You’ll find only the best brand names at Quality Overhead Door. 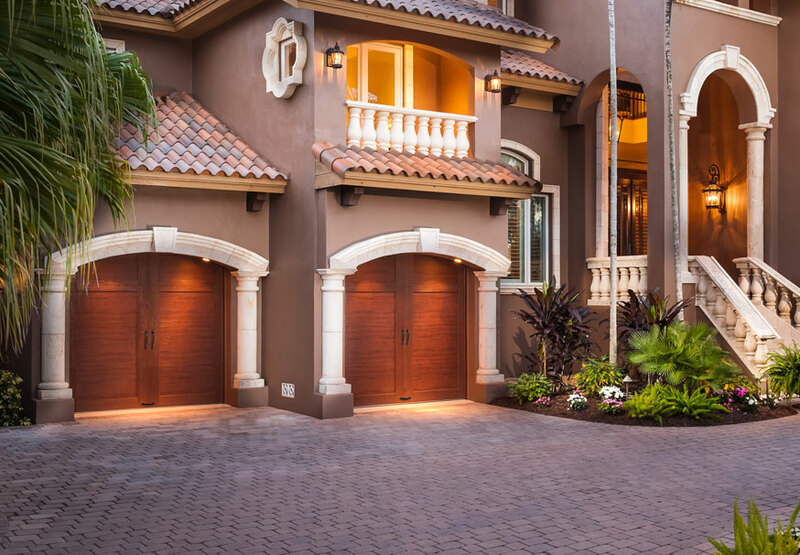 We deal in Clopay, CHI and Wayne Dalton garage doors, and we offer LiftMaster garage door openers — as well as service all makes and models of doors and openers. These names represent the finest options in the industry, and we wouldn’t have it any other way. Part of delivering an outstanding customer experience is dealing in quality, durable products that will perform day after day under heavy use. We provide free estimates before installation work begins. This is in an effort to be as transparent as possible and provide you with an abundance of information before you make a decision on how to proceed. Once work is complete, we provide a full warranty on all products and services. This is our way of standing behind our work and guaranteeing your satisfaction. Get the best when you choose Quality Overhead Door.